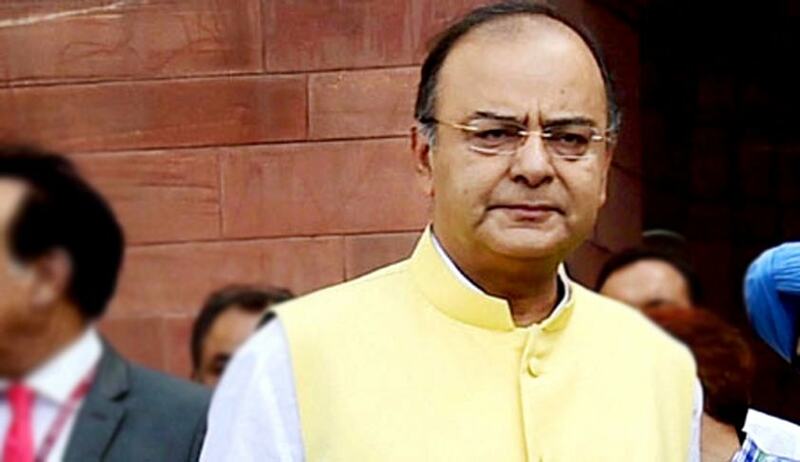 While presenting the General Budget 2016-17 in Lok Sabha today, the Union Finance Minister Shri Arun Jaitley said that in the financial sector, a comprehensive Code on Resolution of Financial Firms will be enacted. Together with the Bankruptcy and Insolvency Law, this will fill a major systemic vacuum. This is a major reform measure. Announcing more financial sector reforms, he said new derivative products will be developed by SEBI in the commodity derivatives market. Statutory basis will be provided for a Monetary Policy framework and a Monetary Policy Committee through the Finance Bill 2016. A Financial Data Management Centre will also be set up to facilitate integrated data aggregation and analysis in the financial sector. Debt Recovery Tribunals (DRTs) to be strengthened with computerized processing of court cases. Target of amount sanctioned under Pradhan Mantri Mudra Yojana is proposed to increased to Rs 1,80,000 crore. General Insurance Companies will be listed in stock exchanges for improving transparency, accountability and efficiency. Comprehensive Central legislation to deal with Illicit Deposit Taking schemes will be enacted. To provide better access to financial services, especially in rural areas, the government will undertake a massive nationwide rollout of ATMs and Micro ATMs in Post Offices over the next three years, Shri Jaitley announced.